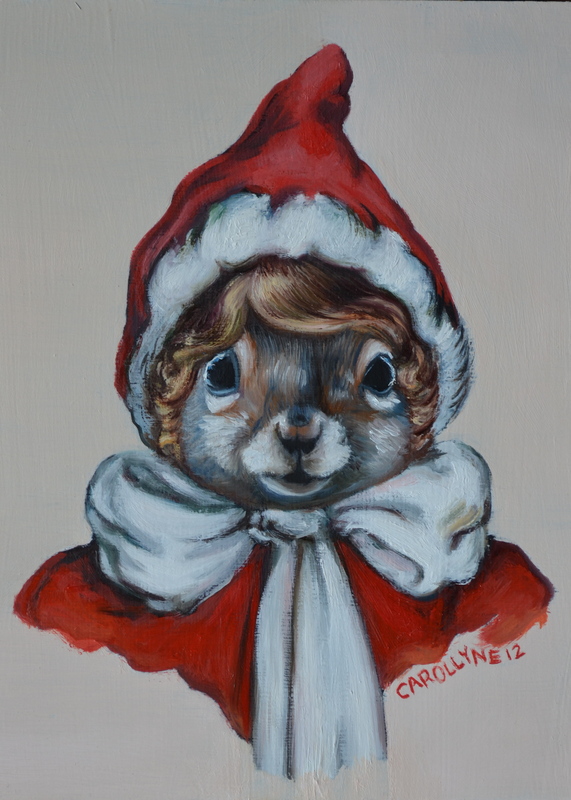 Christmastime Pretty Baby – Squirrel Miniatures make great gifts! 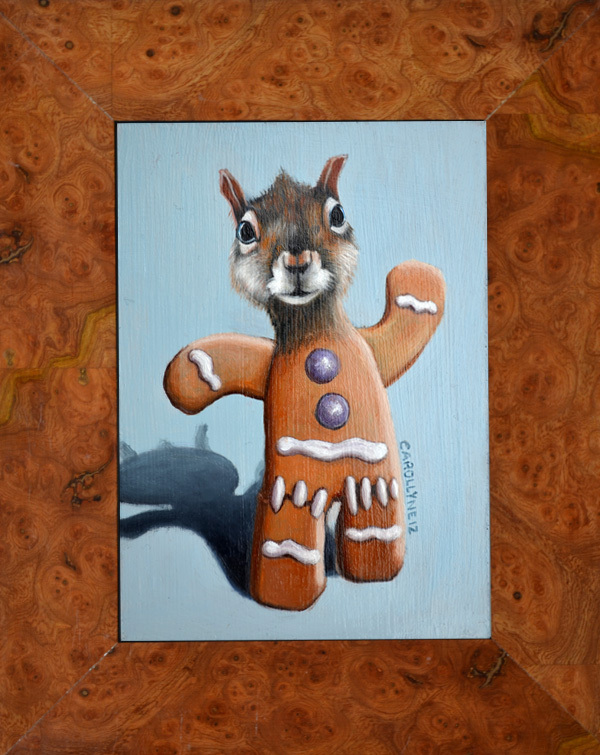 Comments Off on Christmastime Pretty Baby – Squirrel Miniatures make great gifts! 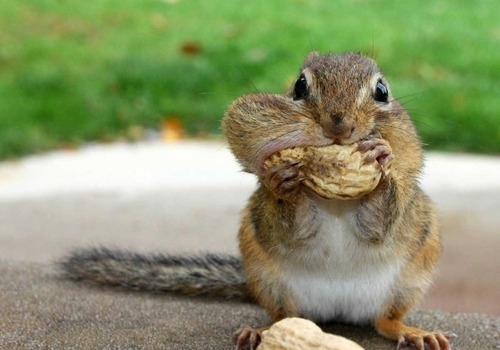 ...and sometimes you're the Nut. Scope Miami. 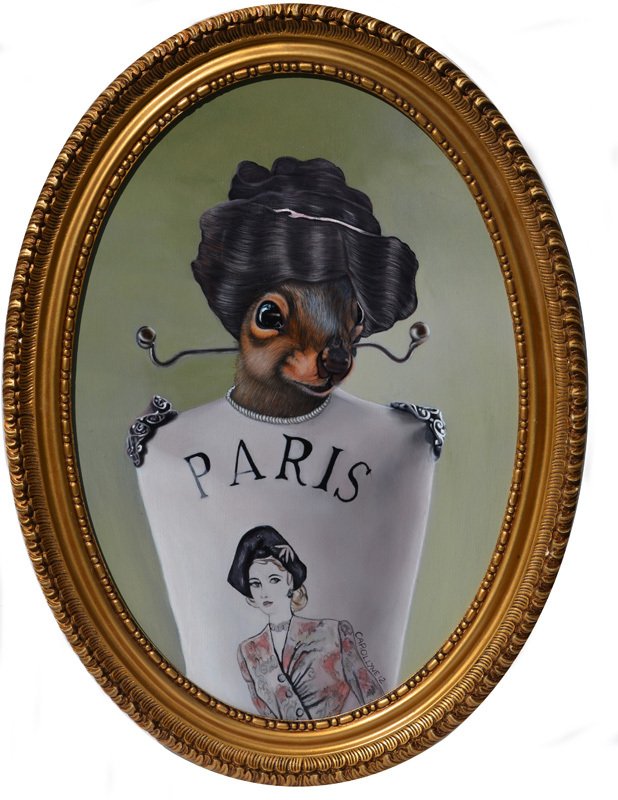 Carollyne Yardley’s squirrels need your vote. Comments Off on Scope Miami. 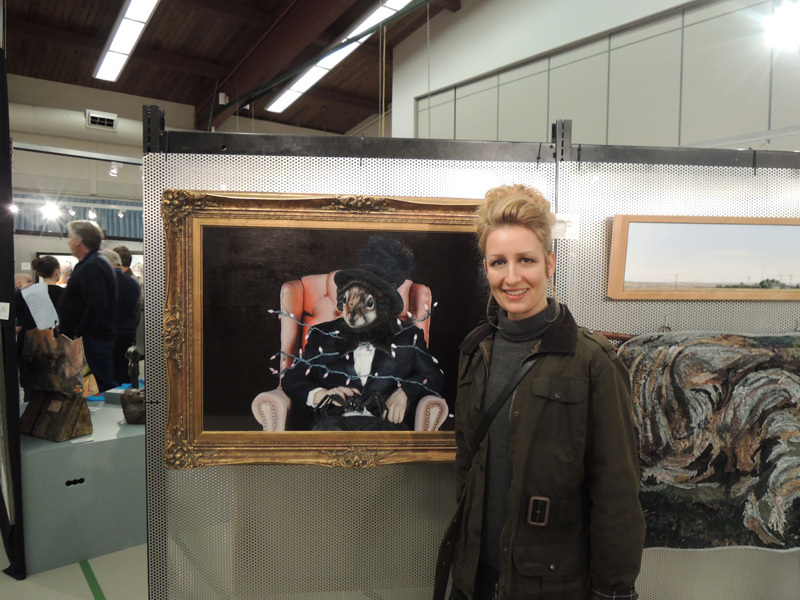 Carollyne Yardley’s squirrels need your vote.